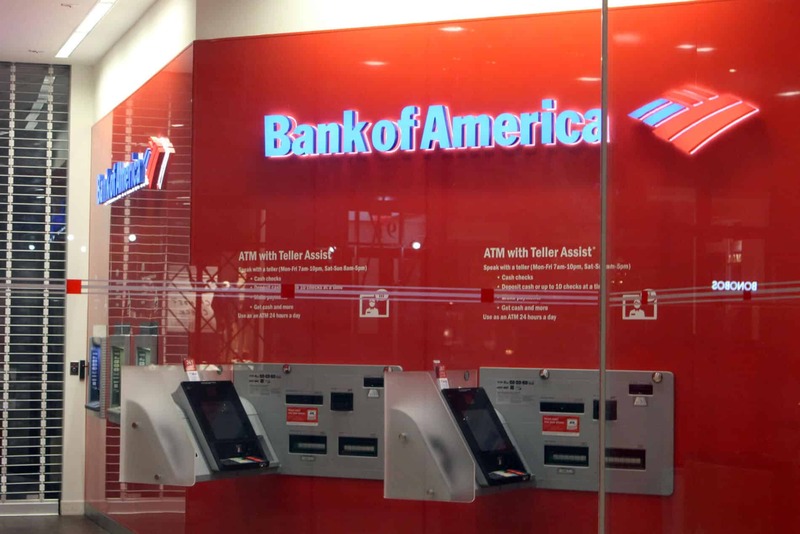 Bank of America has put in much efforts to snag a bunch of patents in blockchain technology throughout a couple of past years. The bank revealed to have more than 50 blockchain patents in November. So, there are expectations and curiosity in the financial market that BoA will put all these patents to use in the near terms. BoA being an admirer of blockchain technology has adopted a highly risk-averse attitude on cryptocurrency. Therefore it became one of the institutions to enact ban restrictions on associated fiat purchases by its clients initially in 2018.